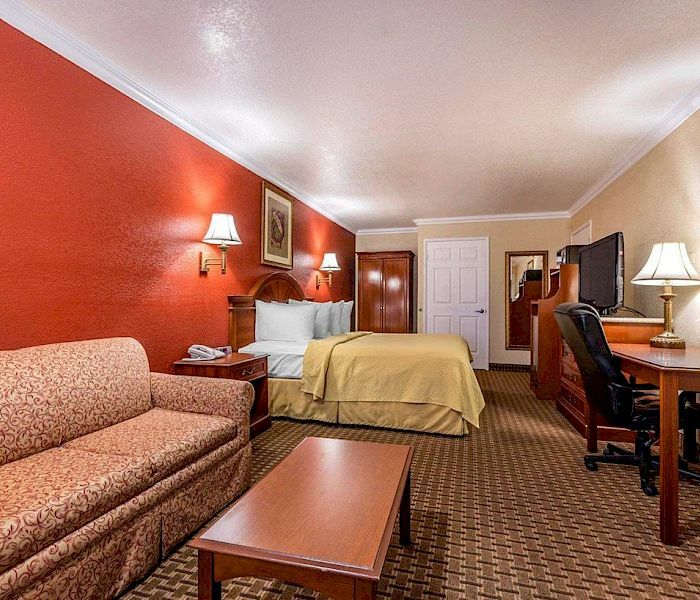 Quality Inn Blythe is a comfortable hotel for nature lovers, outdoor adventurers, road trippers, and everyone in between. 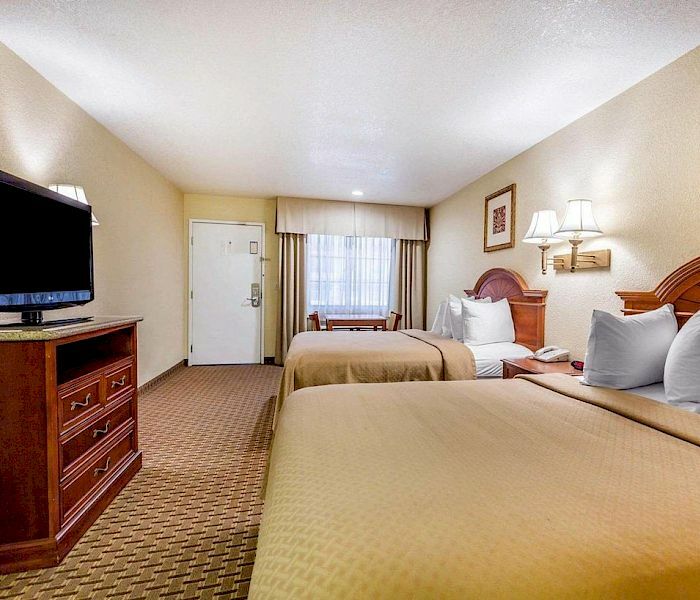 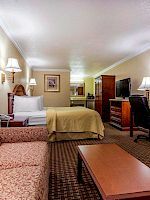 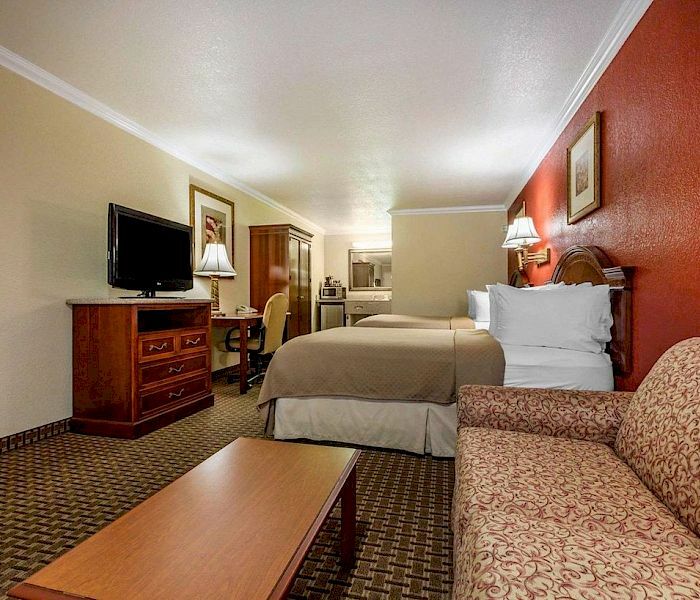 Our accommodations in Blythe, located minutes from the California-Arizona border, offers modern conveniences and amenities for business travelers and vacationers. 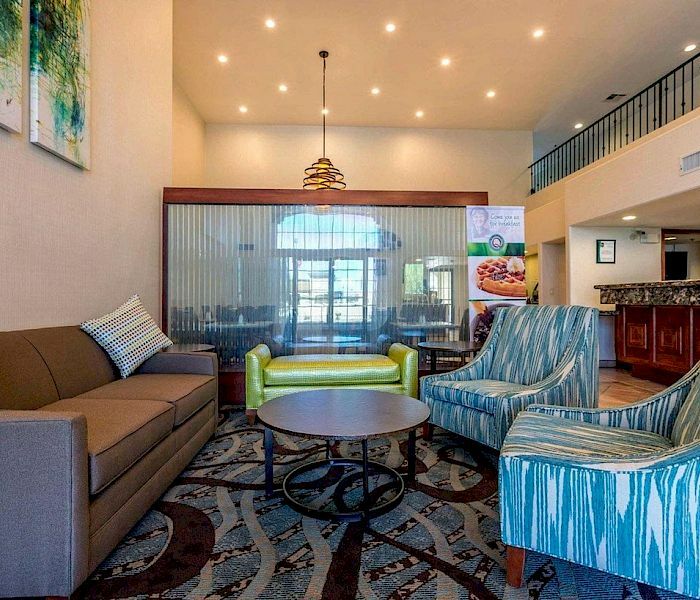 This is the perfect stopover destination for travelers driving between Phoenix and Los Angeles. 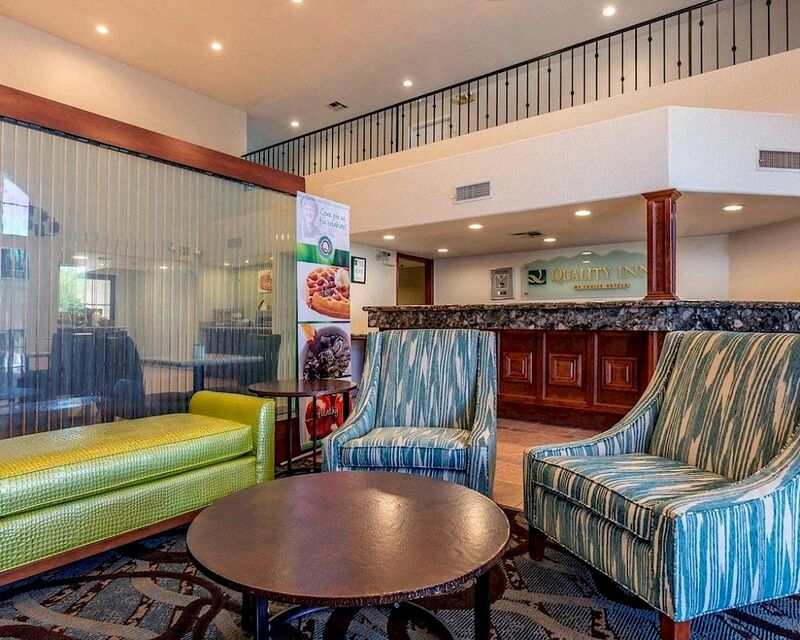 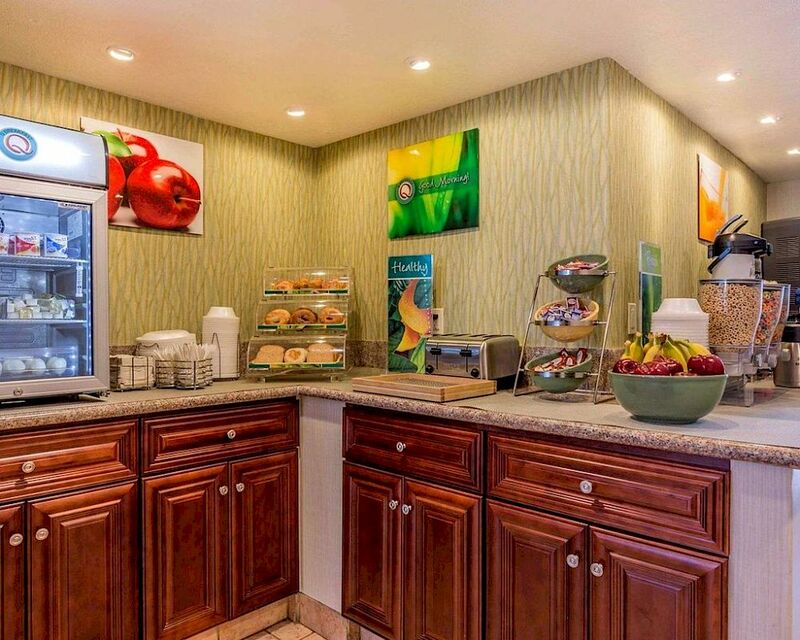 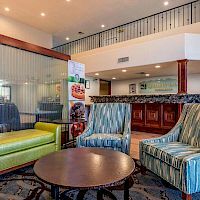 As one of the best value hotels in Blythe and near the Southern California border, Quality Inn Blythe offers plenty of perks so you can make the most of your stay, including complimentary breakfast, heated indoor pool and hot tub, and a well-equipped fitness center. 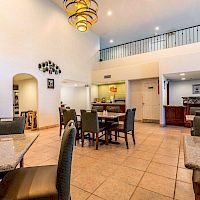 Stay connected with free Wi-Fi and accommodating event space for small meetings and gatherings, and retreat to clean, cozy rooms and suites with hot tubs. 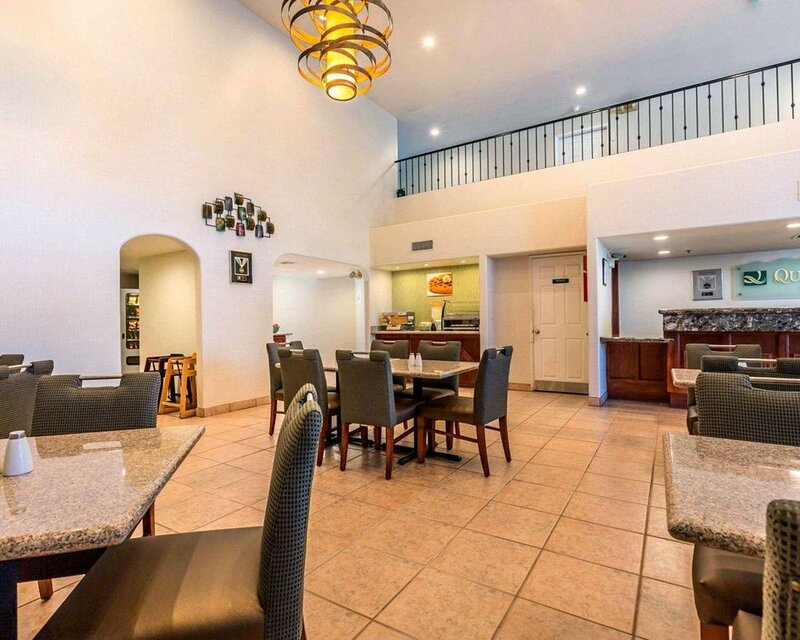 Nestled in the beautiful Palo Verde Valley, four miles west of the majestic Colorado River, Glamis Sand Dunes, and Cibola National Wildlife Refuge, our hotel is perfectly located for an adventure in the desert. 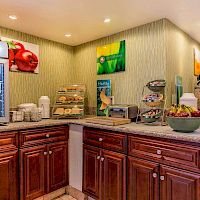 Natural wonders like Joshua Tree National Park are a short drive away, along with other outdoor attractions and recreation destinations in Southern California. 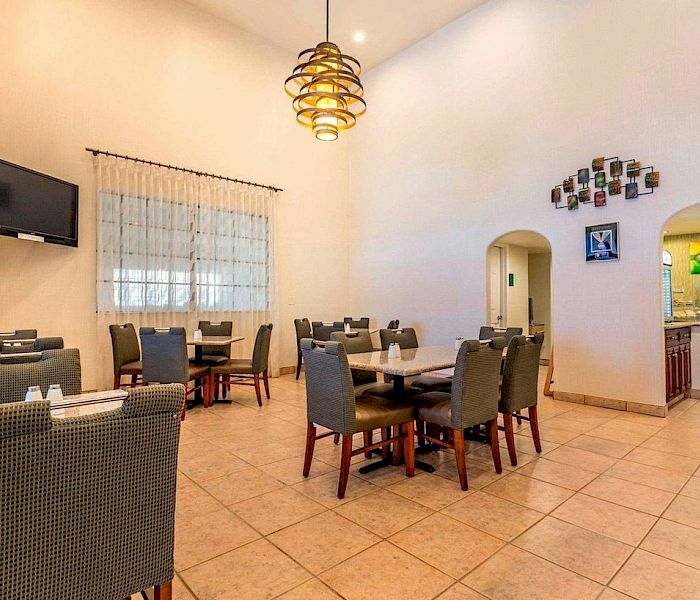 Head 20 miles east to Arizona and attend the famed Quartzsite Shows with spectacular displays of gems, rocks, minerals, jewelry and arts and crafts. 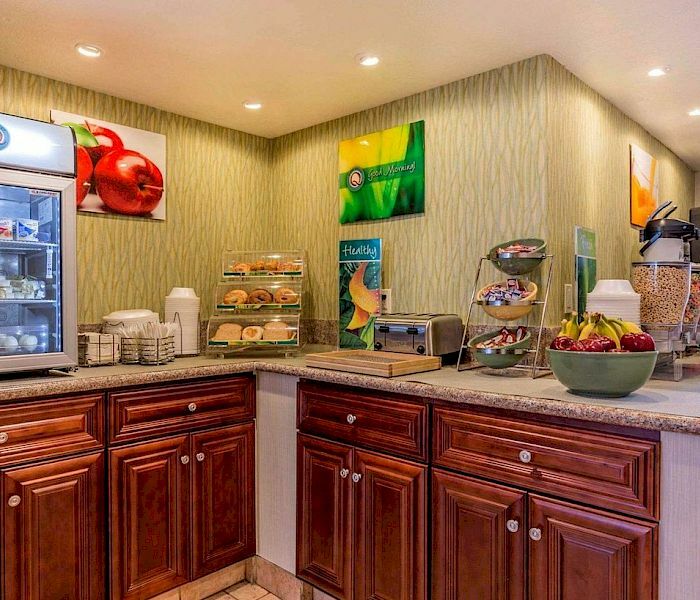 Wake up to a delicious hot breakfast with eggs and pancakes. 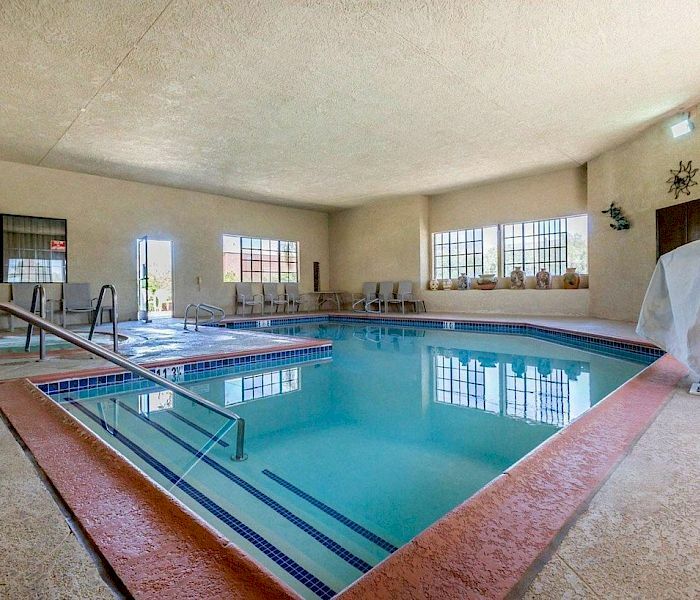 Enjoy rafting, kayaking, and canoeing down this breathtaking river that flows through the Palo Verde Valley and creates the California-Arizona border.